We are so glad that you are exploring our website and we hope you will come to one of our Sunday morning worship services. 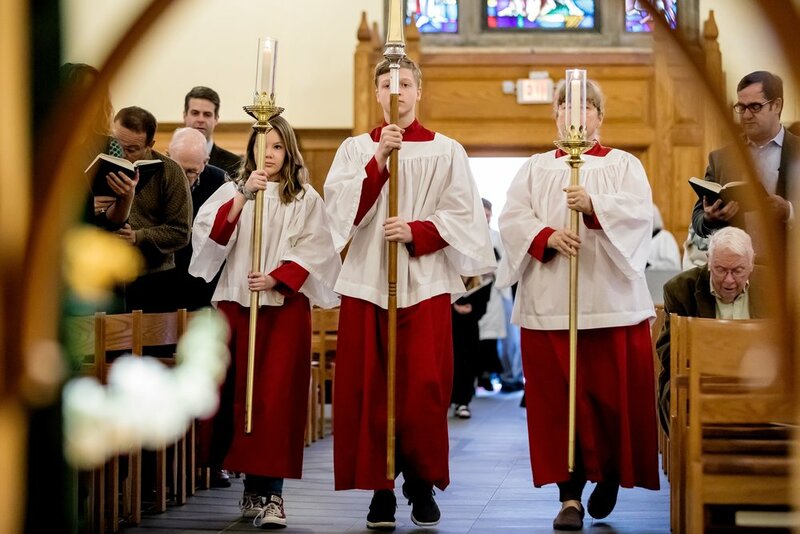 Saint George's is a vibrant, inclusive, multi-faceted faith community. We welcome everyone- no exceptions- because we believe that inclusion is a Gospel value. Life in the 21st century can be very isolating. But as the great Anglican theologian John Donne so famously said, "No man is an island unto himself." We are meant to be in relationship- with God, with each other and with our deepest and truest selves. As Christians, we believe that Jesus showed us what that looks like. So whoever you are and wherever you are on your spiritual journey, we hope that you will join us as we follow Jesus in community, loving God, serving others and changing the world.